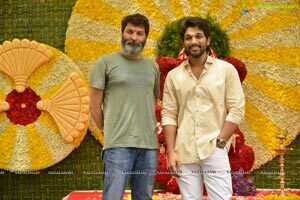 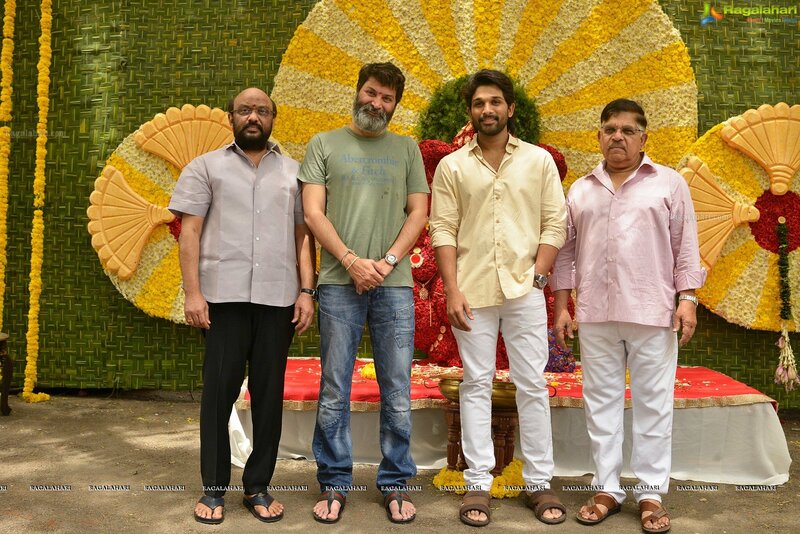 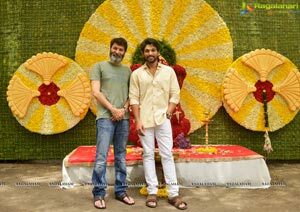 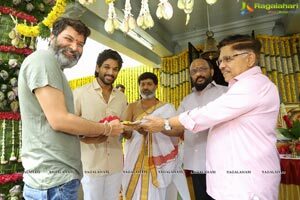 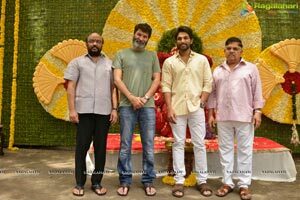 Stylish Star Allu Arjun and mesmerizing dialogue writer Trivikram Srinivas's new movie Pooja Ceremony has been completed this morning at Ramanaidu Studios. 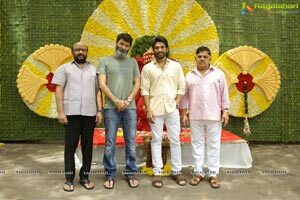 Prestigious organizations 'Haarika & Haasine Creations' - Production No 6,'Geetha Arts, to start the regular shoot from April 24th 2019. 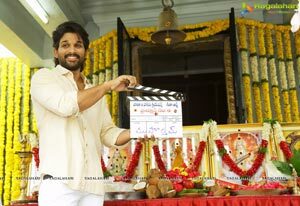 Co-Starring Pooja Hegde.